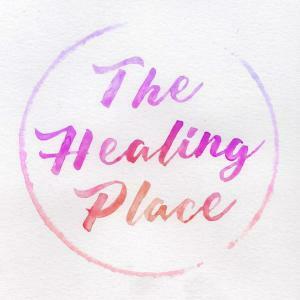 Welcome to The Healing Place Podcast! I’m your host, Teri Wellbrock. You can listen in on iTunes, Blubrry or directly on my website at www.teriwellbrock.com/podcasts/ I loved this interview with Emily Read Daniels, founder of HereThisNow!